Its the brand new MINI! 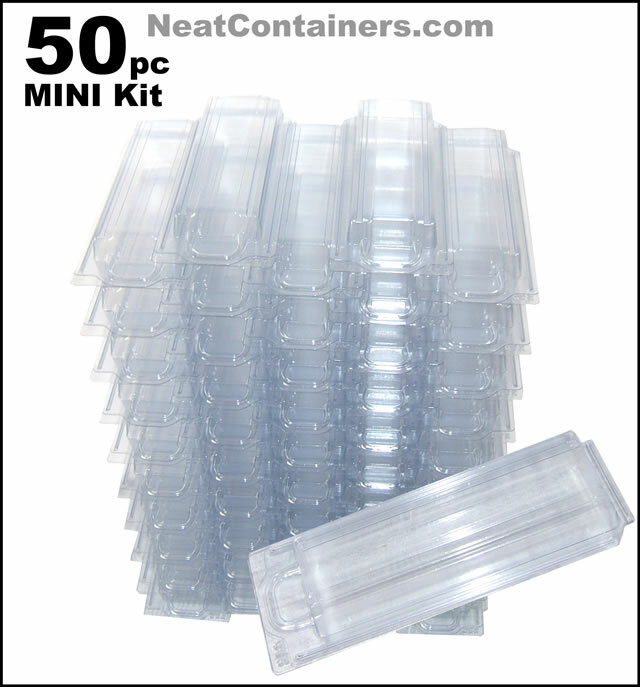 50pcs! Save space and find a place for all the untidy items laying around the home or office. 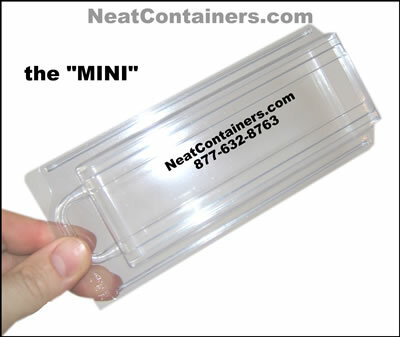 Finally a small container to help manage all the sundry items! Jewelry, crafts and lots of small items that build clutter until they are brought under control with the MINI. Additional images shown for your convenience. 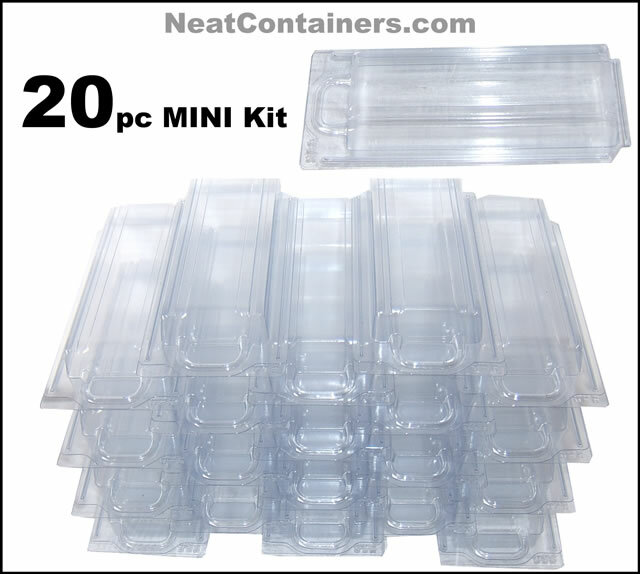 This is the 50pc kit of our neat little MINI pod.